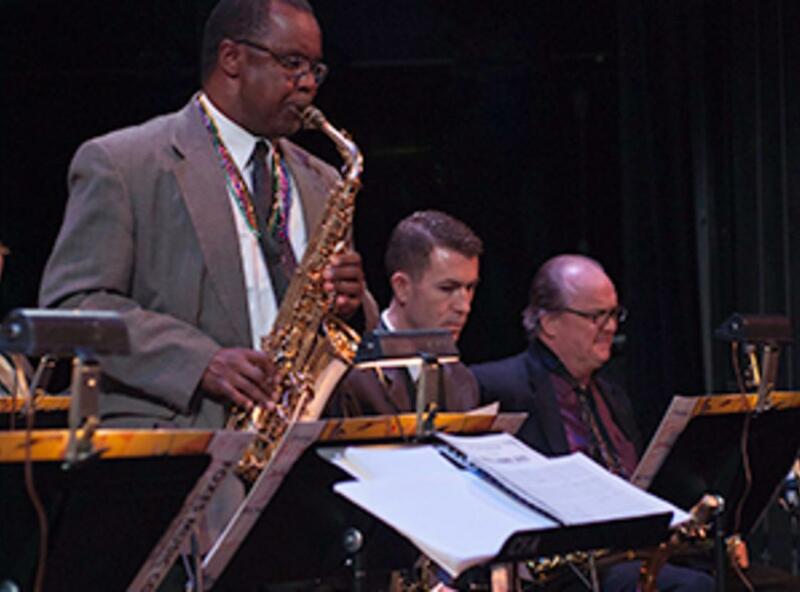 Saturday, February 8 at 8 p.m.
Travel back to the swinging Big Band era with Northern Virginia’s favorite jazz ensemble as they celebrate the jazz greats of the 20th century in a high energy concert. In Ellington, Basie, and Bird, Metropolitan Jazz Orchestra performs a program that features the music of Charlie (Bird) Parker in honor of the 100th anniversary of his birth, as well as Count Basie and D.C.’s own Duke Ellington. 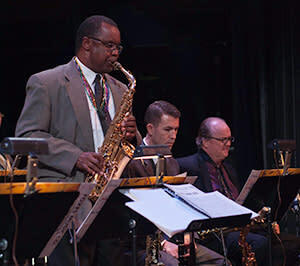 Artistic Director and alto sax virtuoso Jim Carroll—whose illustrious career has included performances with Woody Herman, Nancy Wilson, Maynard Ferguson, and Billy Taylor, among others—leads some of the most remarkable jazz musicians in the metro area. Enjoy this rousing concert of popular jazz hits that promises to raise the roof!